Located in the Alajuela Province of Costa Rica is a five-star resort called Tabacon Hot Springs. Perhaps you have been reading about places of interest in Costa Rica and have heard about the Alajuela Province. It is part of the greater metro area of the capital city of San Jose, Costa Rica. When planning your lodging, what better choice do you have than to go with the five-star resort of Tabacon Hot Springs. A five-star resort is more than just your lodging. It could be your entire vacation, although I’m sure you want to get around a little more. This Resort is found right inside Arenal Volcano National Park in La Fortuna de San Carlos. At this resort, you can go swimming and swim right up to the bar. Swim up bars are so cool, don’t you think? You don’t have to book your entire vacation there. In fact, you can book what is called a dinner visit, just to get a taste of what this five-star resort has to offer. The dinner buffet is said to be superb, as you can imagine. Reviews mention that when you go swimming, there is a water slide for the children to enjoy. You are going to enjoy the hot springs, and you can also schedule pedicures, manicures, and massages. The pictures of the area are quite beautiful. Tabacon Hot Springs as mentioned is a five-star resort after all, and there is plenty to do there. Some people that have been there talking about how great the hot springs are to visit at night. Reviews advise you to keep making your way around, and that the hot springs up higher are the best. For sure, you will enjoy a visit to the hot springs during the day as well, but perhaps an after-dinner visit would be best. If you book the dinner visit, enjoying the hot springs after dinner definitely sounds like a plan, don’t you think? Relaxing in the hot springs is peaceful and tranquil enough, but you are also in a beautiful setting. And by the way, people say that the hot springs aren’t crowded, which is, of course, nice to know and perhaps a bit unexpected. In fact, they aren’t even crowded during peak season according to the reviews. It’s quite a big place, a spacious five-star resort. Relax and enjoy everything that Tabacon Hot Springs has to offer you and your family. Take your time. Aren’t you curious about the messages that are offered? I certainly would be interested. Perhaps you could plan an entire day there, opting first for a manicure and pedicure, then relaxing in the hot springs. Then you could enjoy a massage or two, dinner and then take the hot springs again and the swim up bar. You are not going to find a better place for some R&R. Maybe you have been out in the rainforest quite a lot, and maybe you want to have a different kind of experience this time around. You will find all kinds of Costa Rican Adventures that you will enjoy, but Tabacon Hot Springs certainly sounds like one of those places you don’t want to pass up. Just the simple fact that your swimming experience is made up of hot springs sounds inviting enough. You might want to book that dinner early on in your vacation. Then, once you have made your rounds, you can come full circle back to Tabacon Hot Springs and forget all the hiking and the natural wilderness for the day. 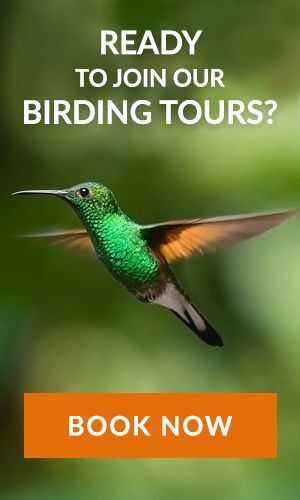 Don’t get me wrong, you want to see all the wildlife in Costa Rica, but you might want to pamper yourself a bit, too. Tabacon Hot Springs in the Alajuela Province is a great place. 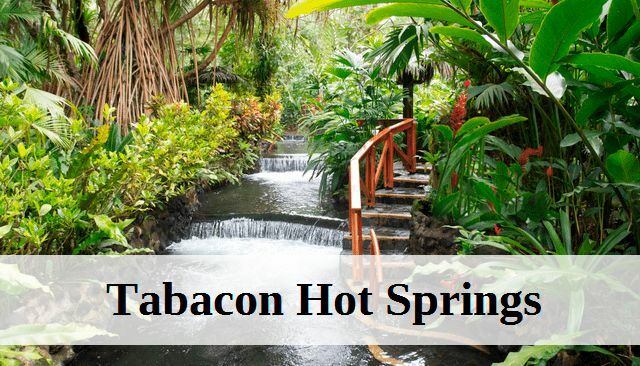 There are other spa resorts and similar places to visit, but you will find that Tabacon Hot Springs is one of the best. As you look at all of the great things to do in the capital city and surrounding areas, this one might just make your list. If you are in a time crunch, remember that you are able to book a dinner visit, and it might just make you want to slow down.